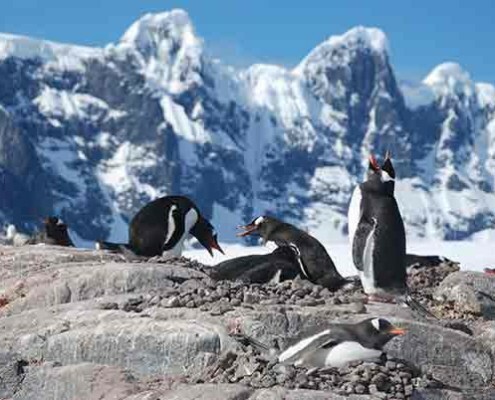 From the deck, drink in views of perfect ski tracks snaking down from your first Antarctic summit, then peer over the side into water so clear that ‘AUSTRALIS’ seems to hover above acrobatic penguins and divers 15-metres below. 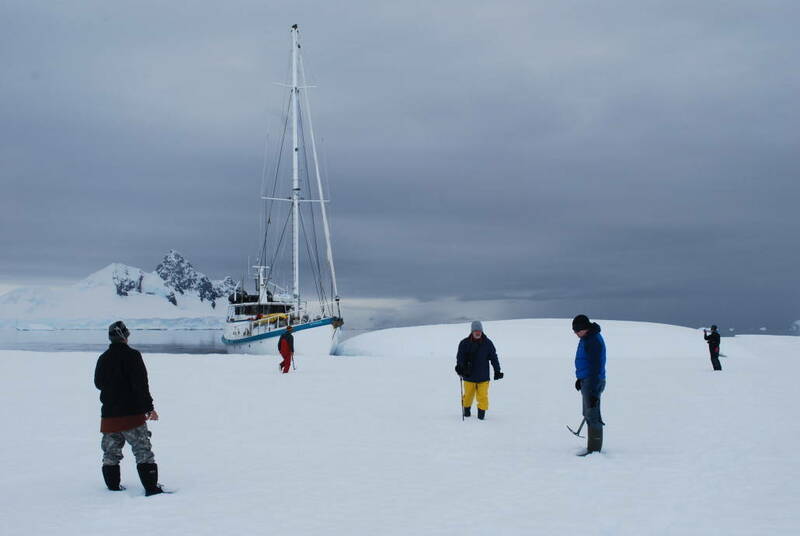 Antarctica has the power to change your life. 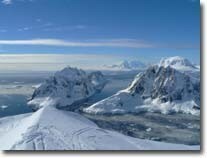 Protected by ice, sea and the turbulent birth of our planet’s weather, it is the greatest wilderness on Earth. 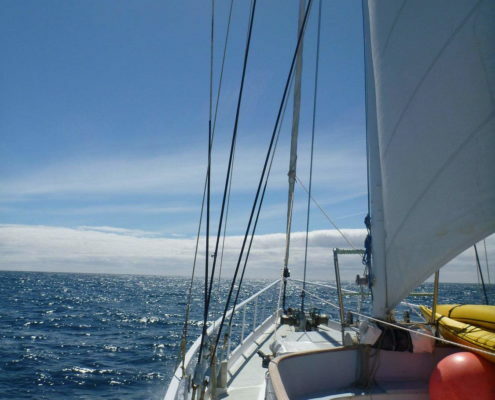 We depart Ushuaia, sail down the Beagle Channel and swing south past Cape Horn. 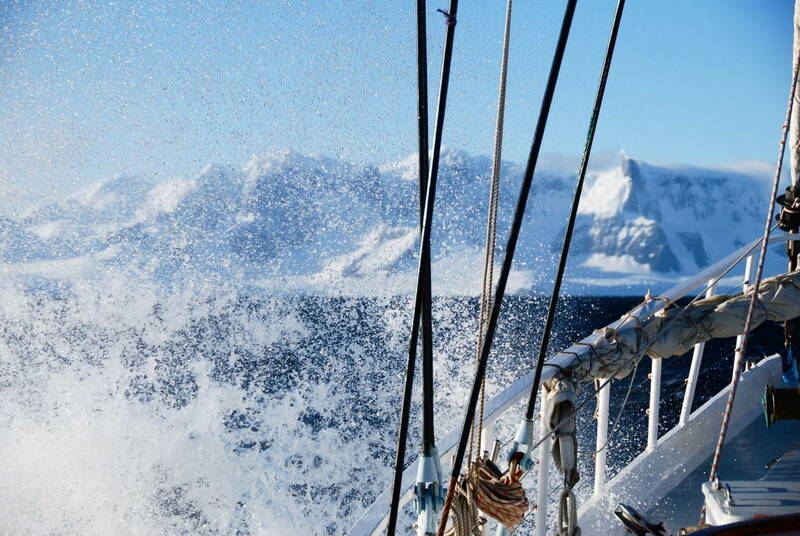 Albatross and petrels accompany our Drake Passage crossing where we encounter variable seas and icebergs. 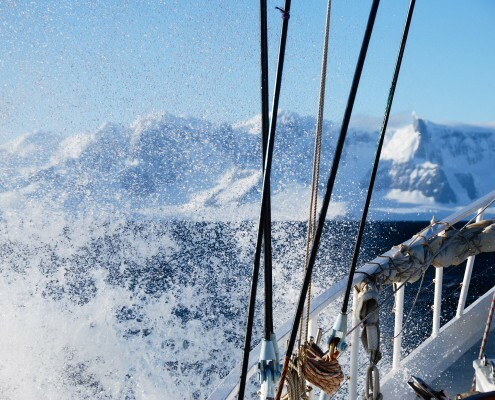 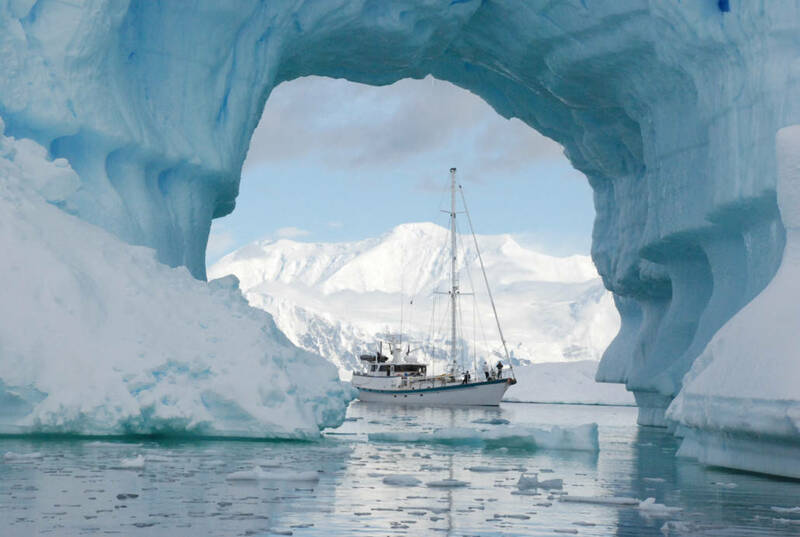 On Day 3 or 4 we reach Palmer Archipelago, an island chain of soaring mountains and boisterous wildlife – gateway to the Antarctic Peninsula. 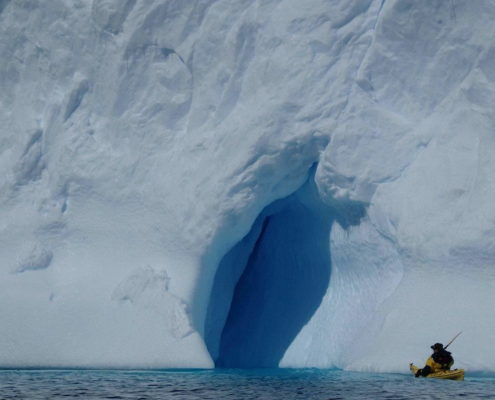 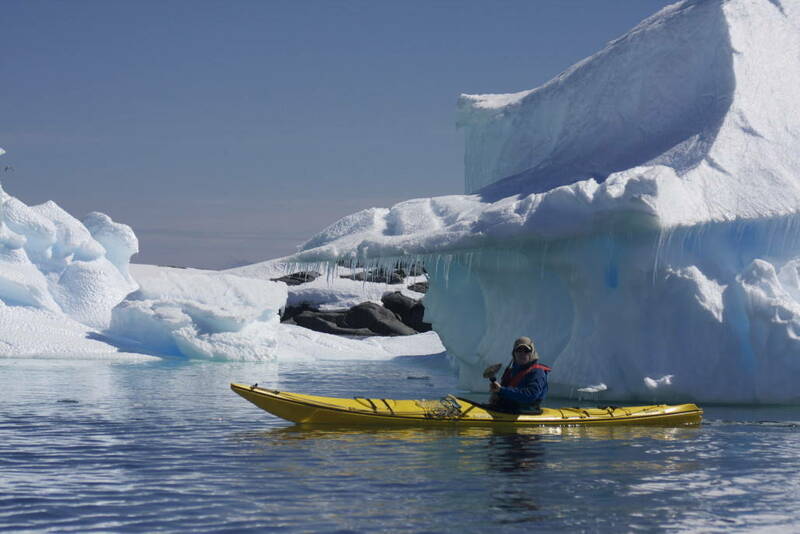 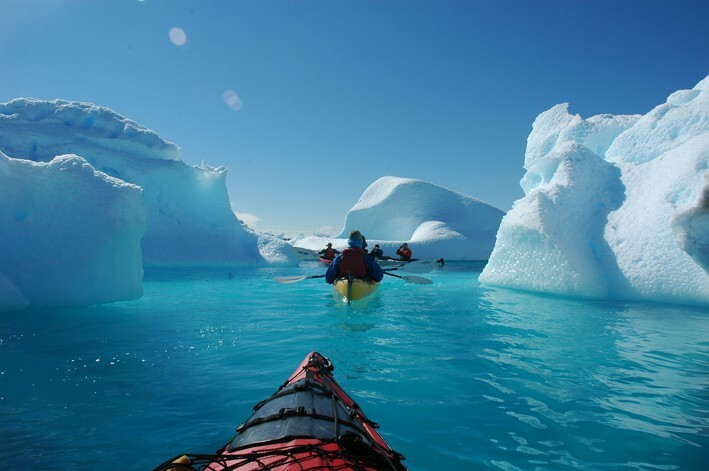 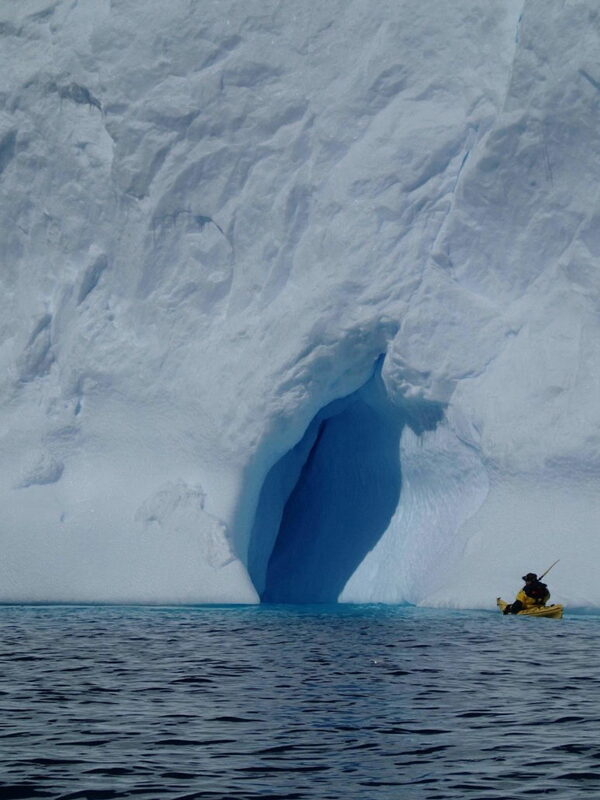 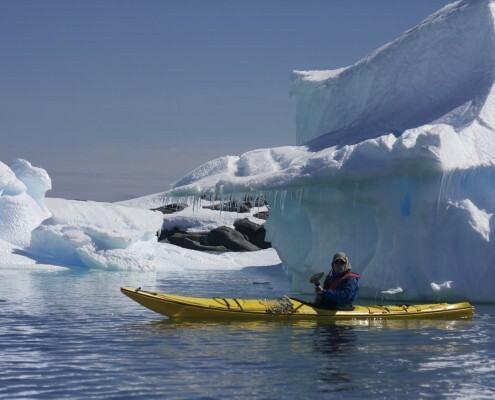 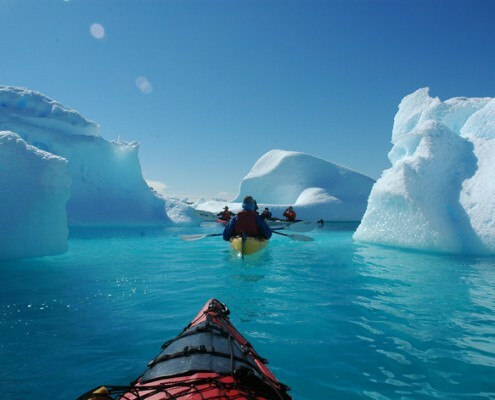 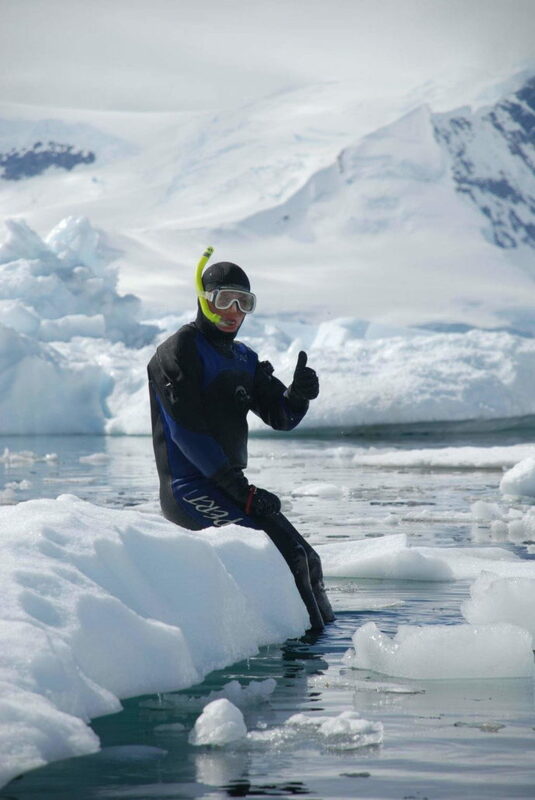 Now we have the freedom to climb grounded icebergs and explore virgin summits, to don dry suits before entering Antarctica’s aquatic playground or to marvel at sculpted ice in sheltered waterways, by sea kayak or scuba. 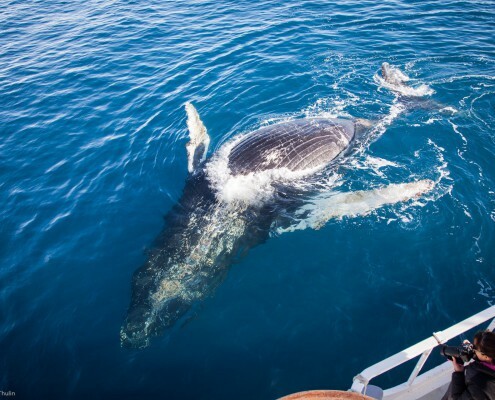 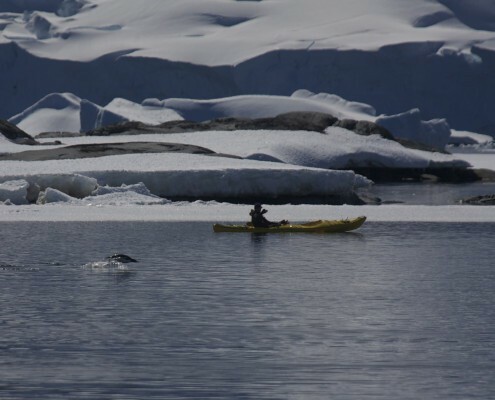 And there’s plenty of time for relaxing on board, revelling in the wild scenery. 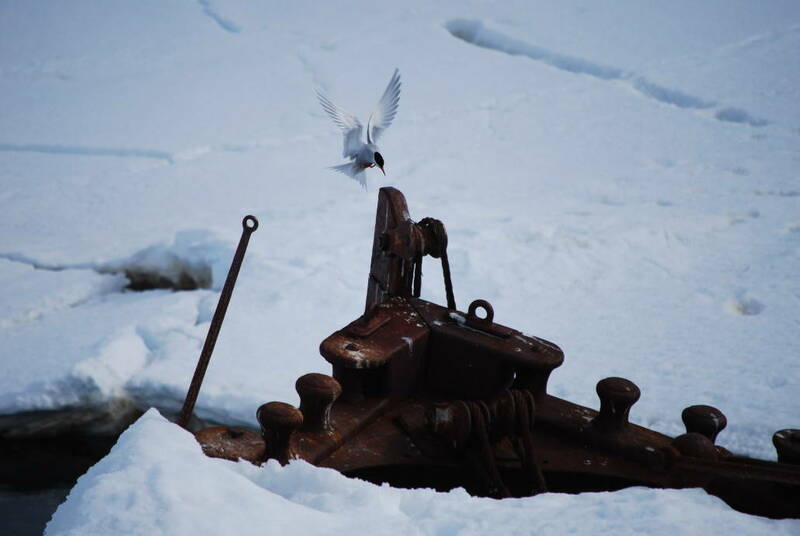 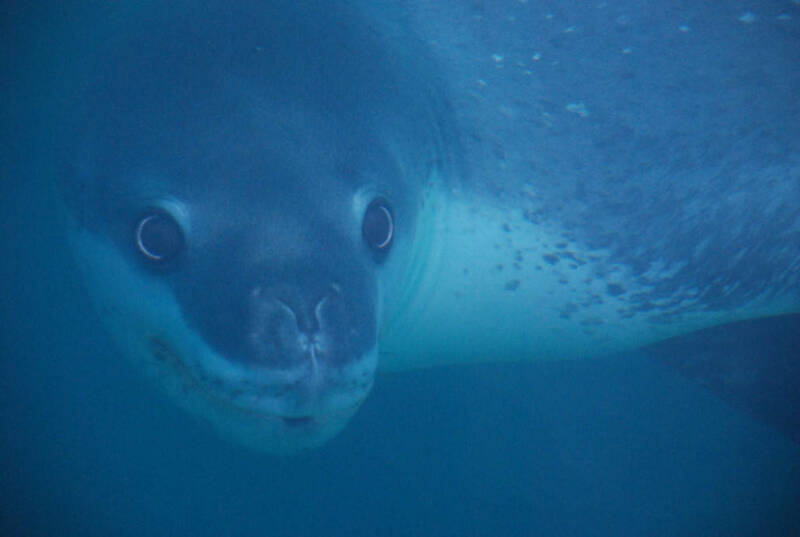 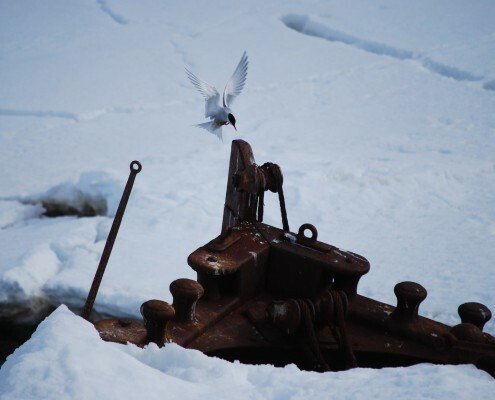 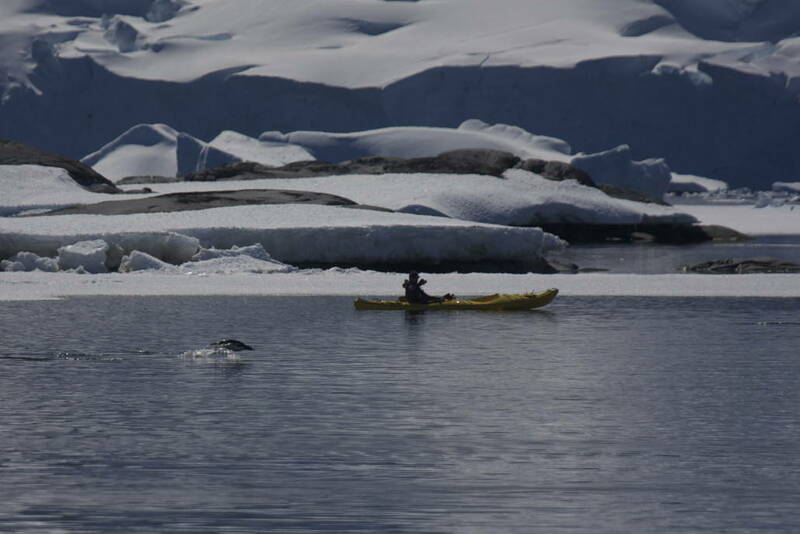 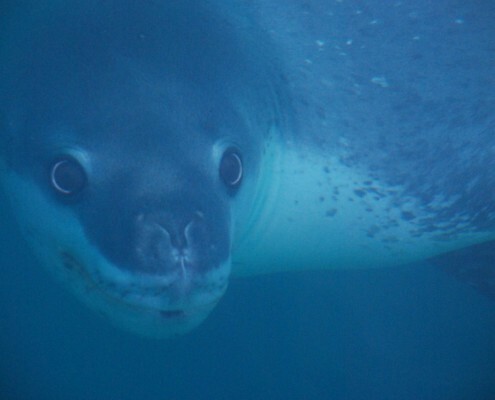 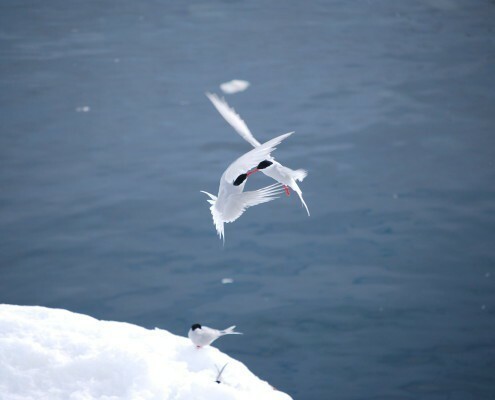 Spend lazy hours among ice floes, camera or binoculars in hand, searching for crabeater, Weddell and leopard seals. 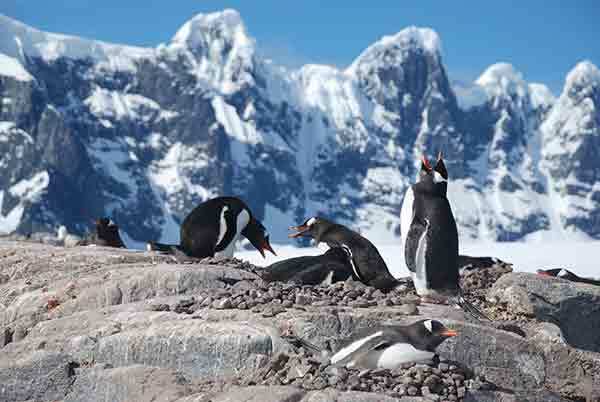 Gentoo, macaroni, chinstrap and Adélie penguin rookeries vie for our attention; Antarctic history beckons from Port Lockroy, Wordie Hut and Ukraine’s Vernadsky Station. 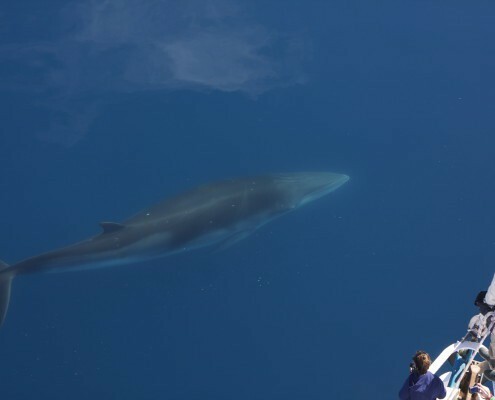 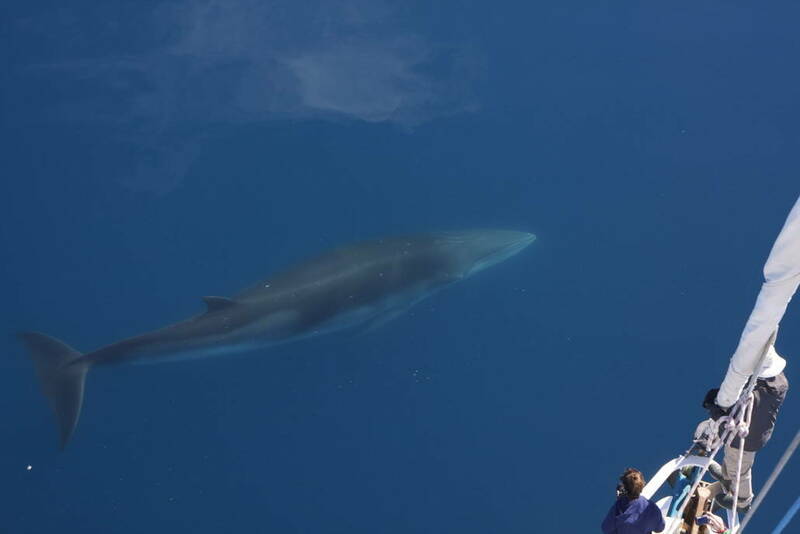 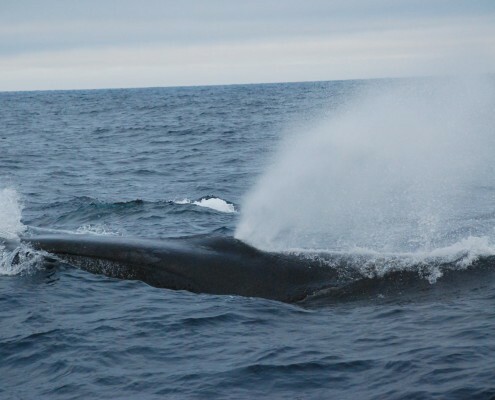 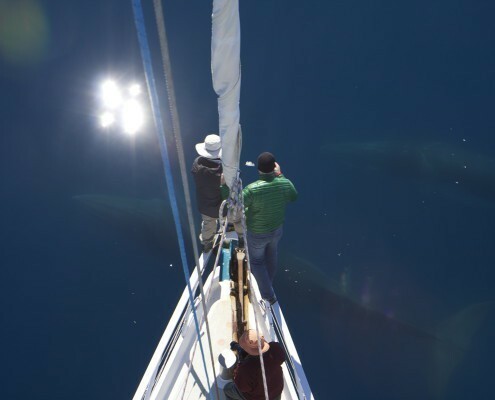 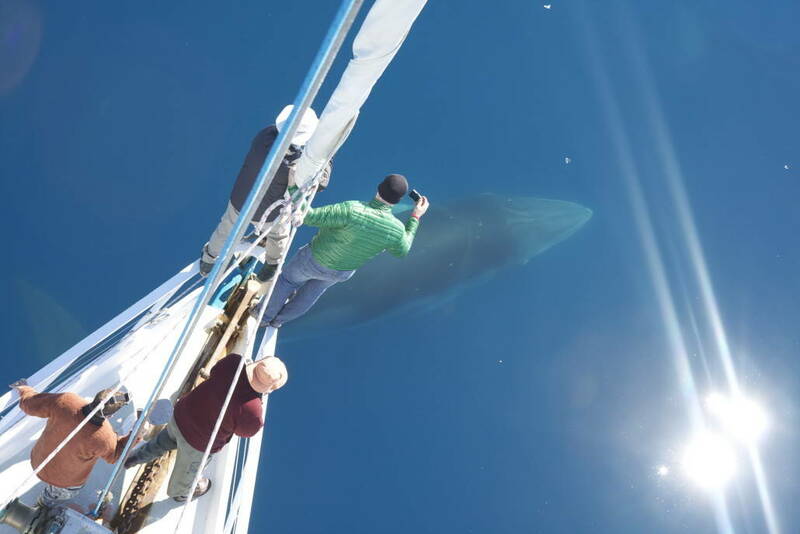 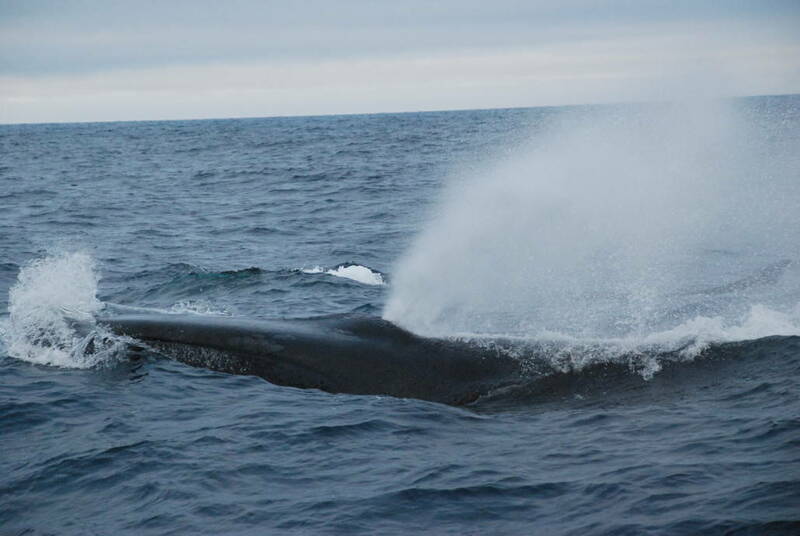 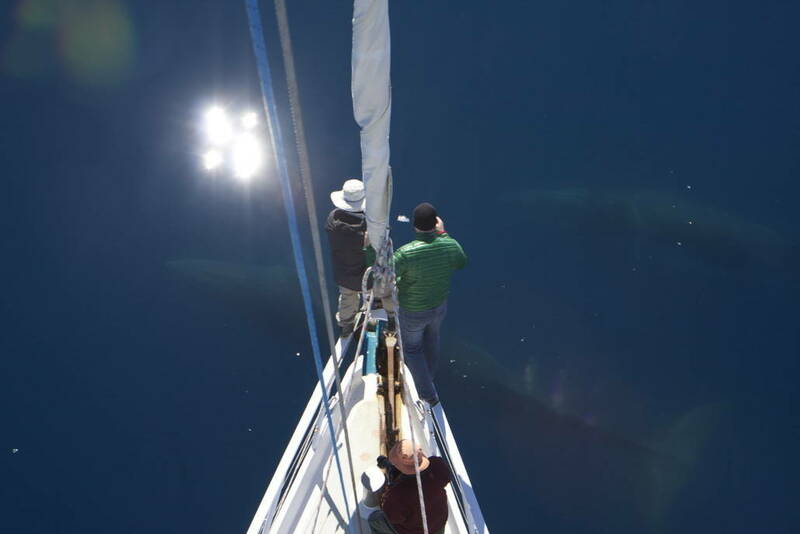 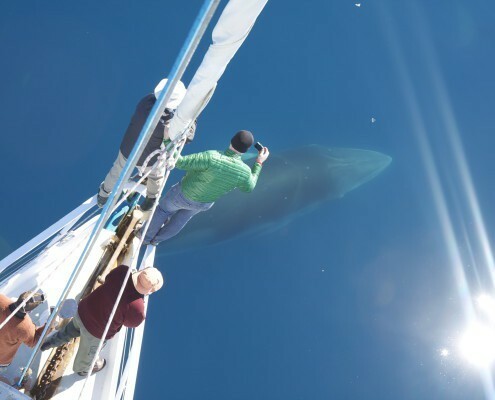 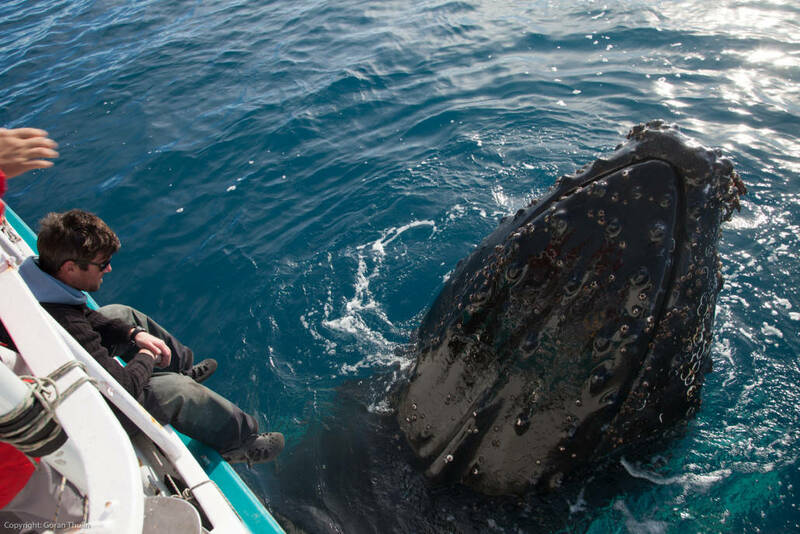 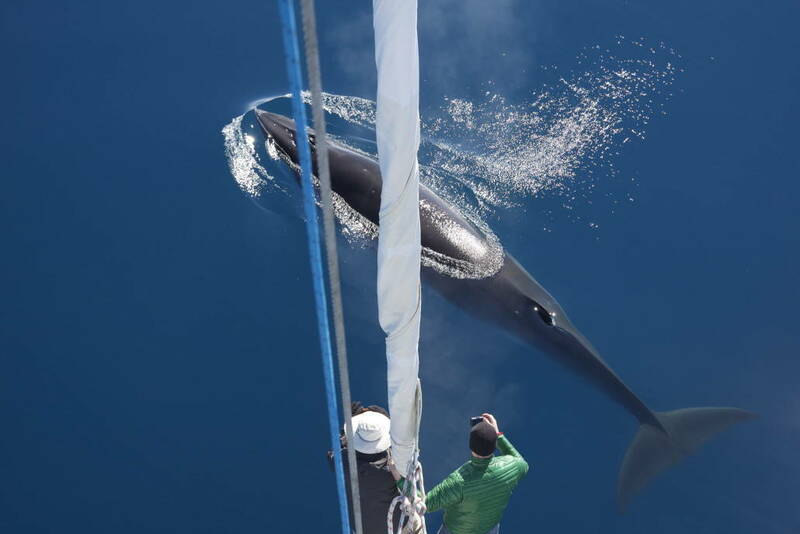 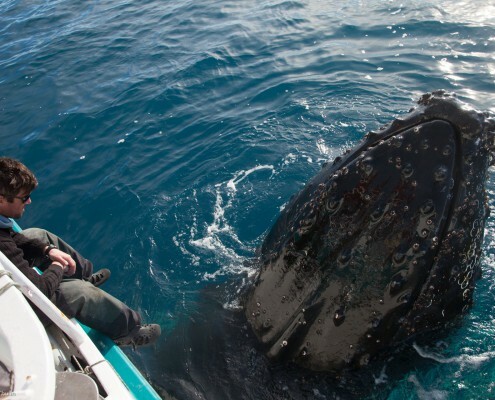 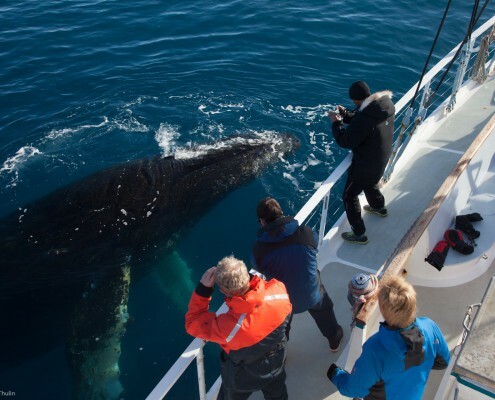 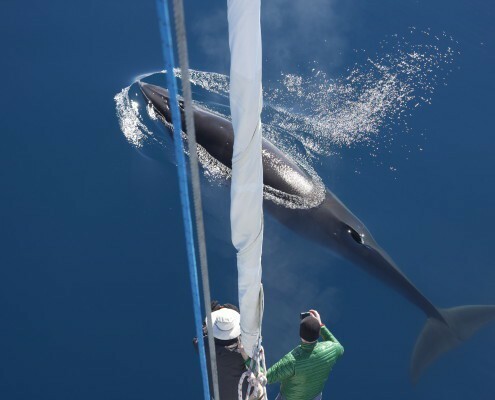 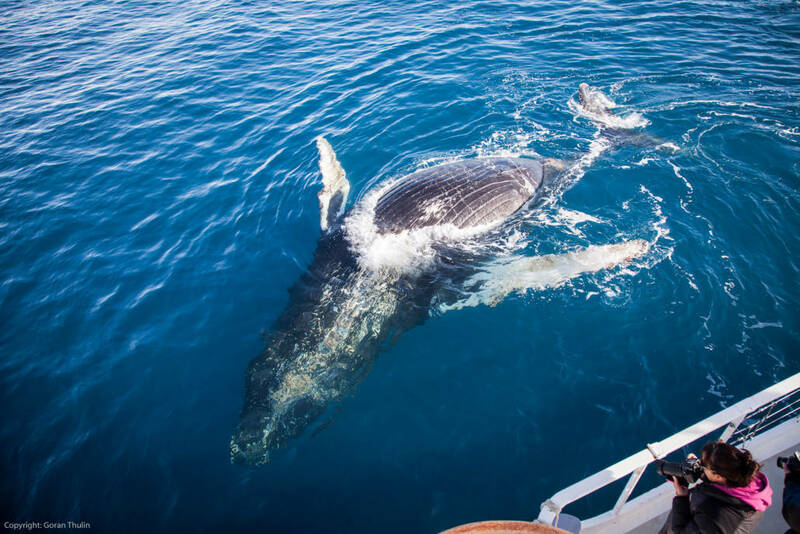 Crossing Gerlache Strait or slipping quietly down Lemaire Channel, we watch for bubble-netting humpbacks, hunting orcas and pods of minke whales. 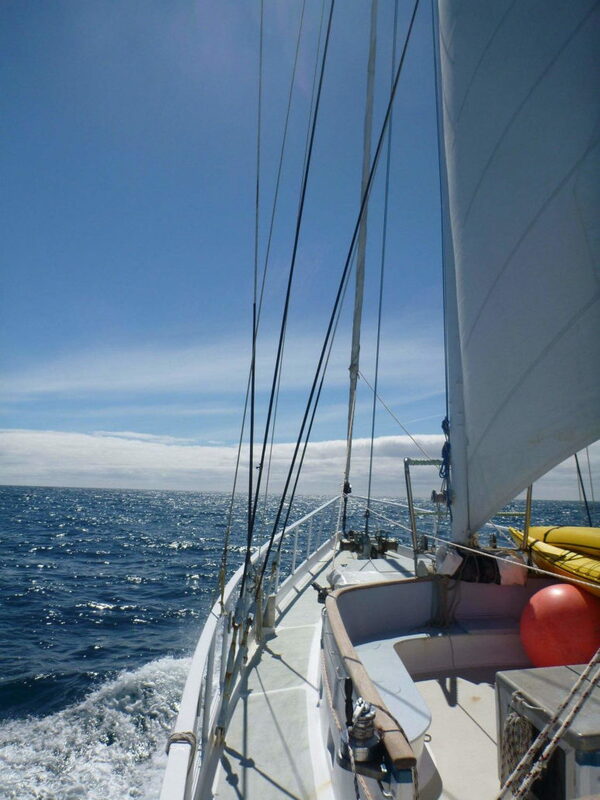 Our itineraries vary depending on your desires. 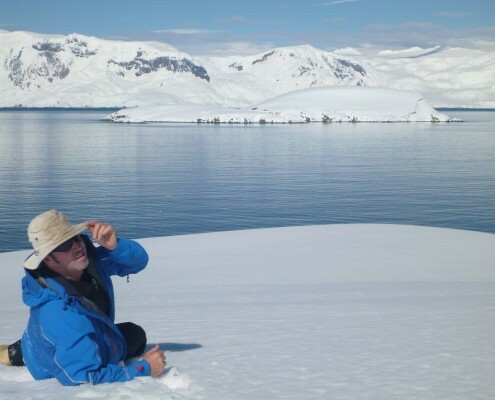 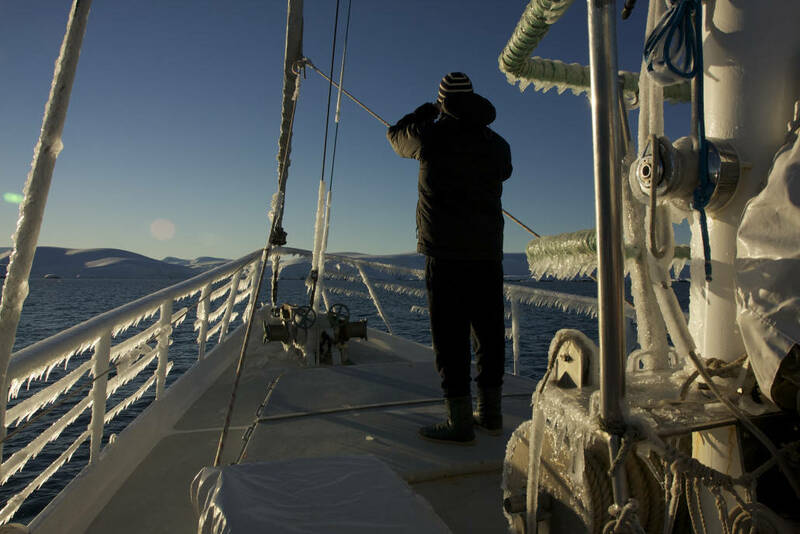 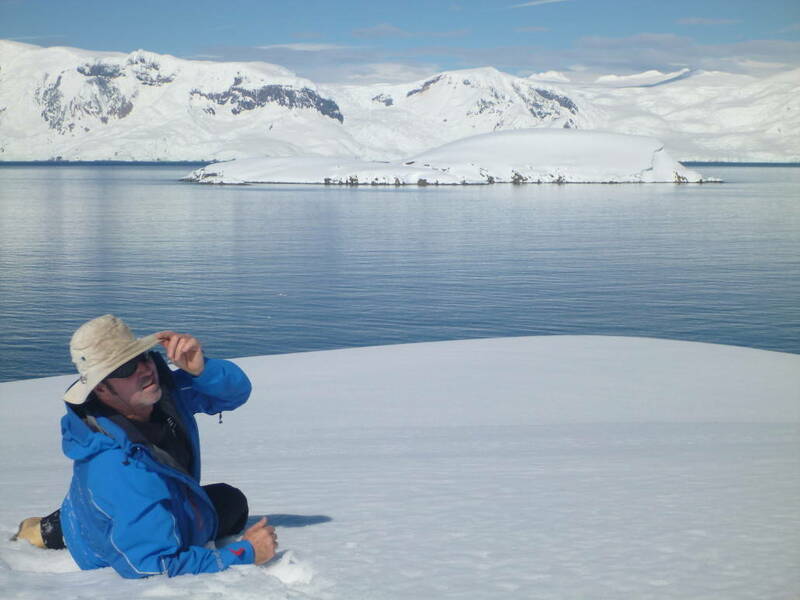 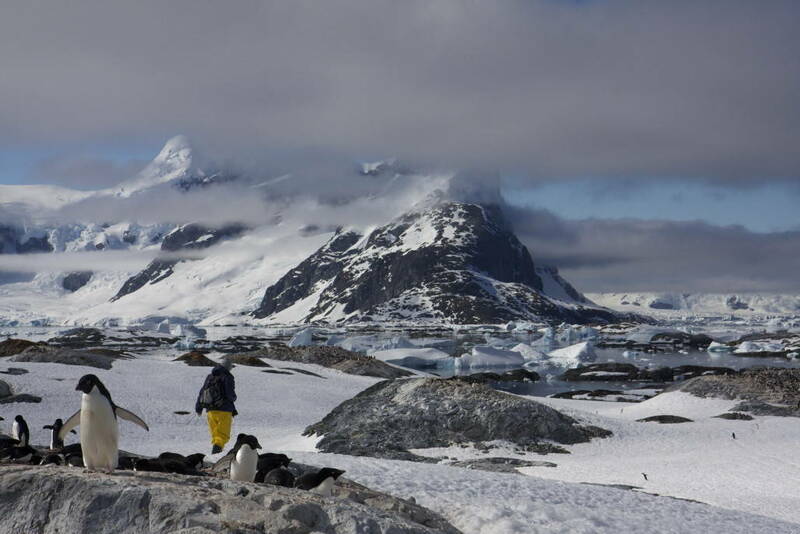 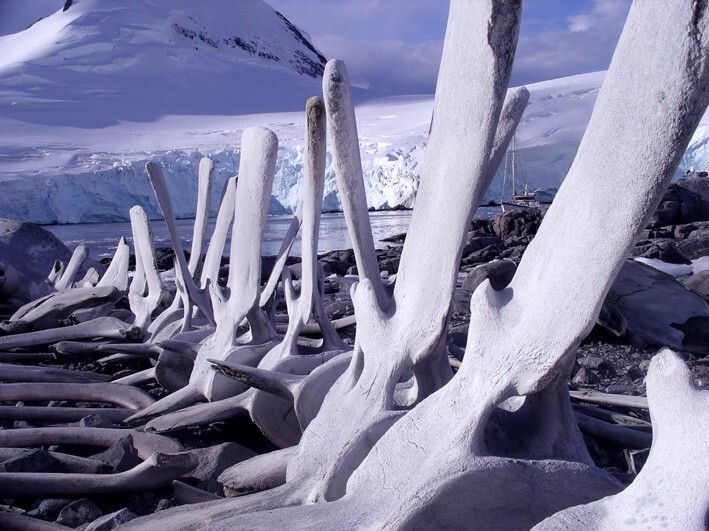 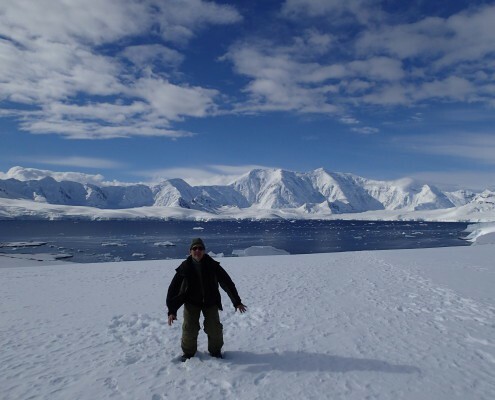 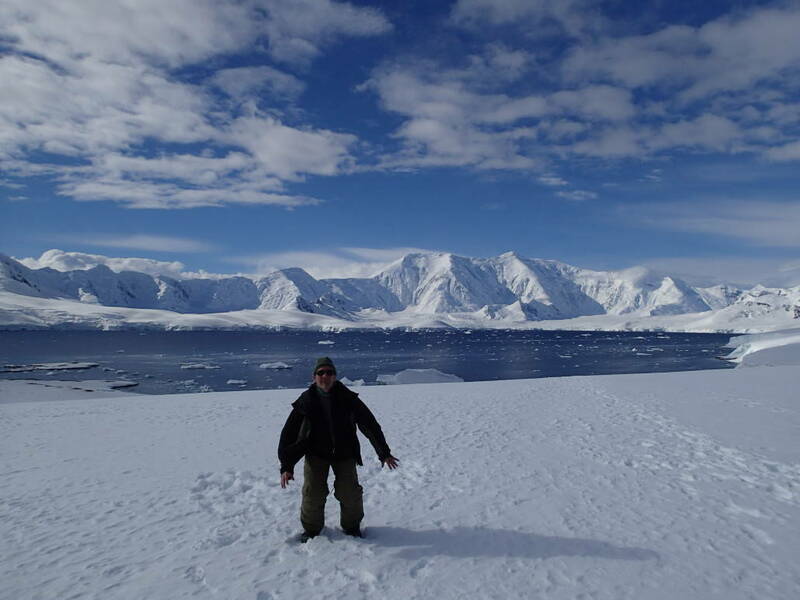 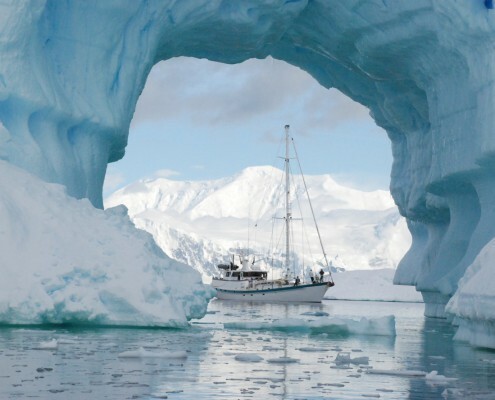 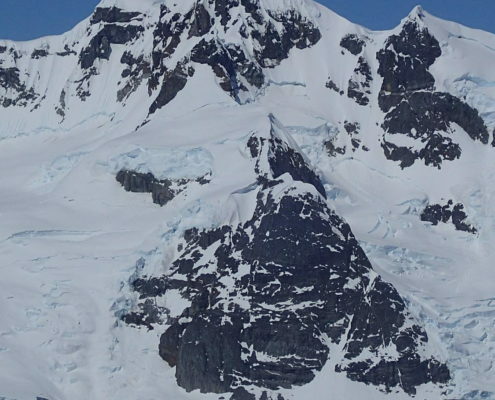 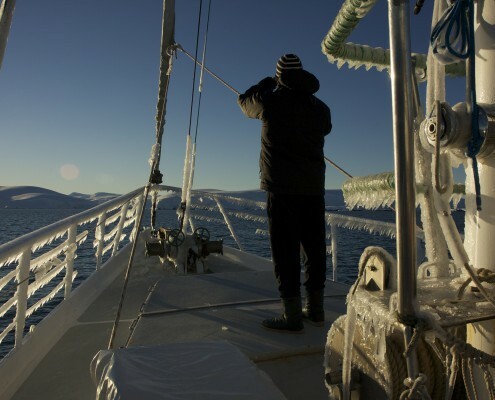 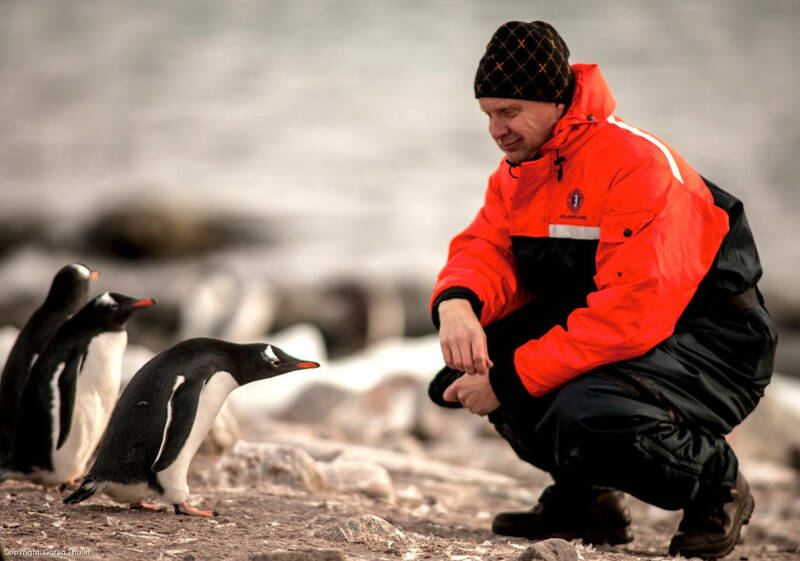 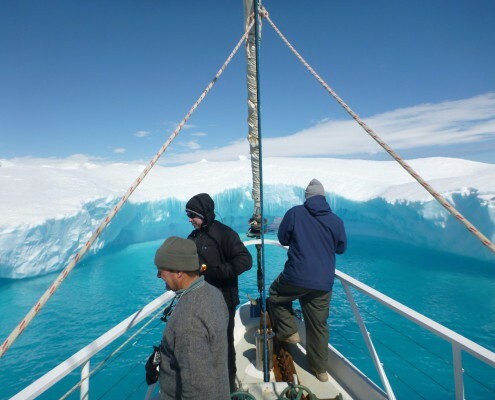 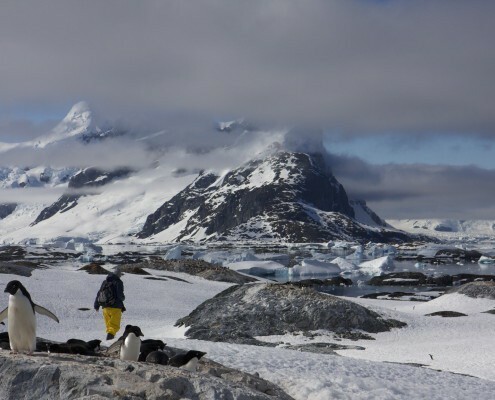 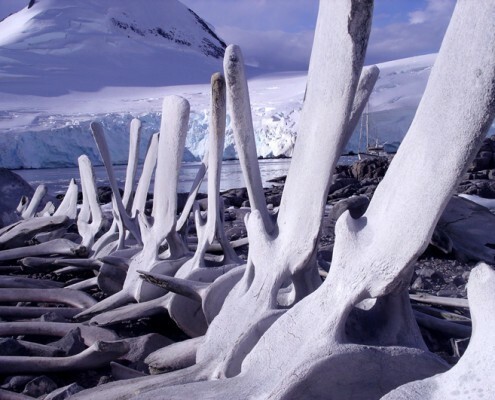 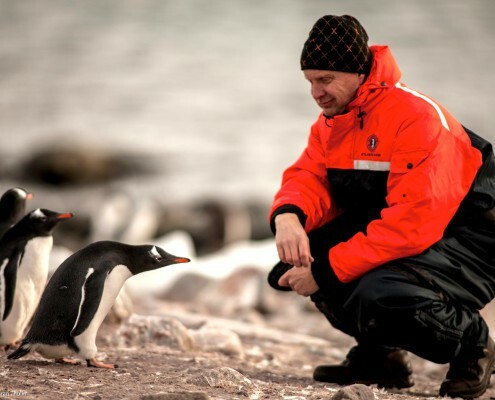 Over the past decade we’ve scouted the Peninsula from its northern tip to south of the Antarctic Circle. 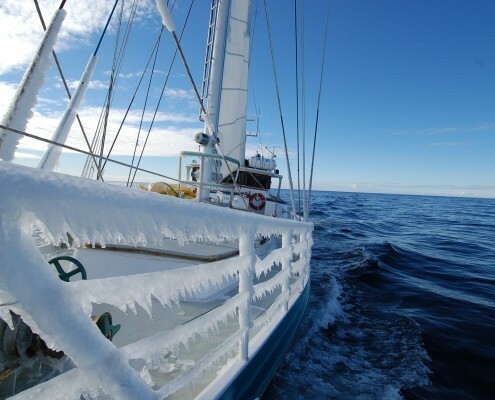 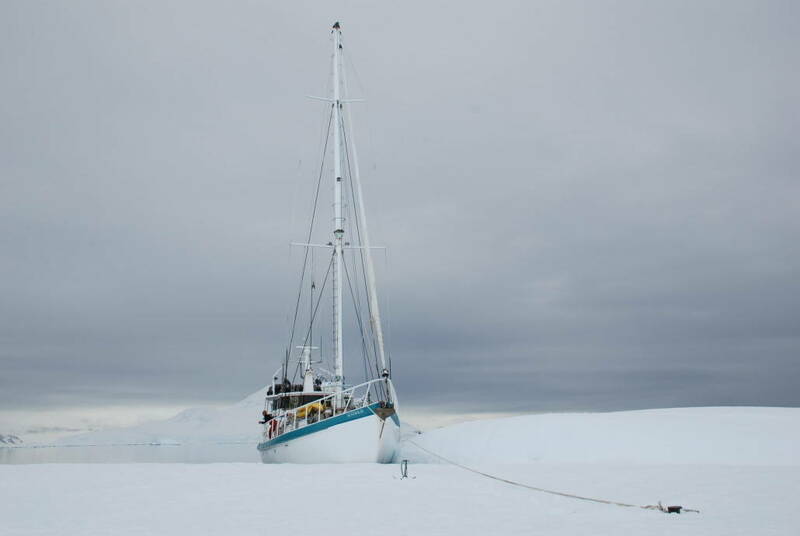 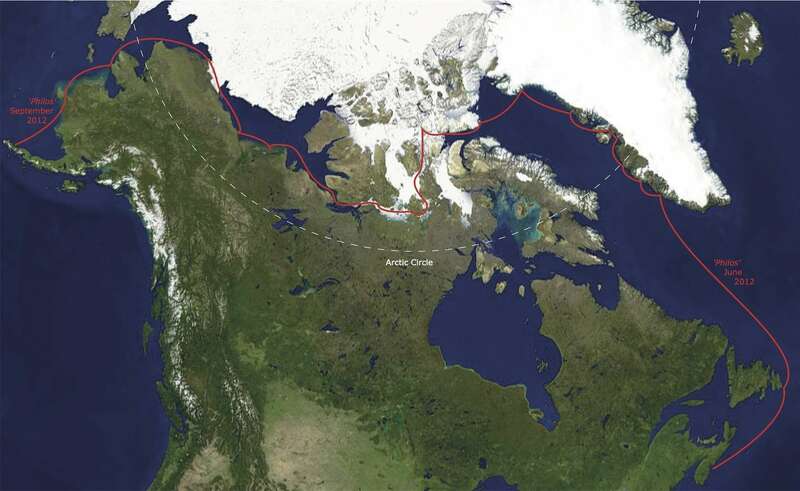 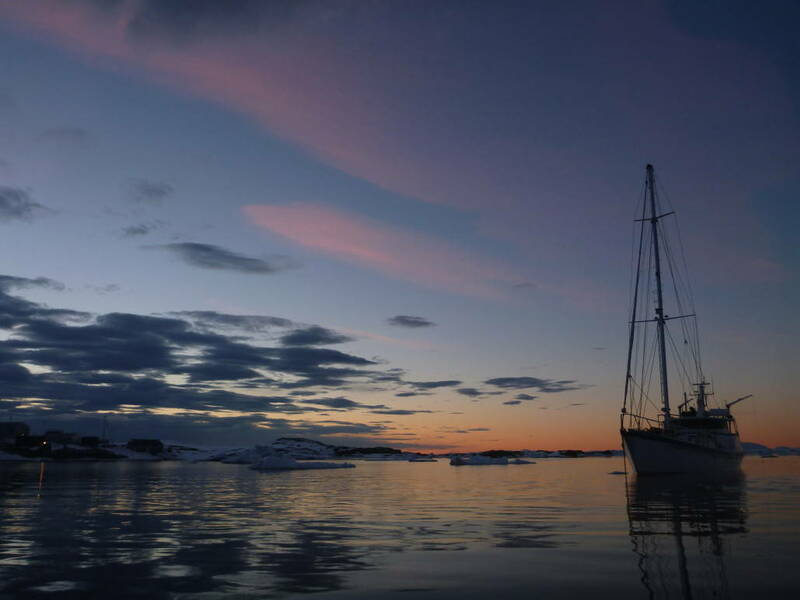 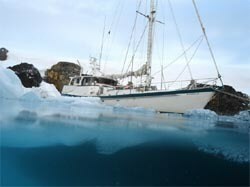 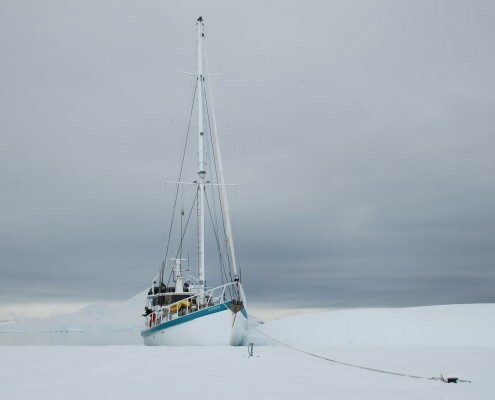 We’ve found the safest anchorages in constantly changing weather and moving ice. 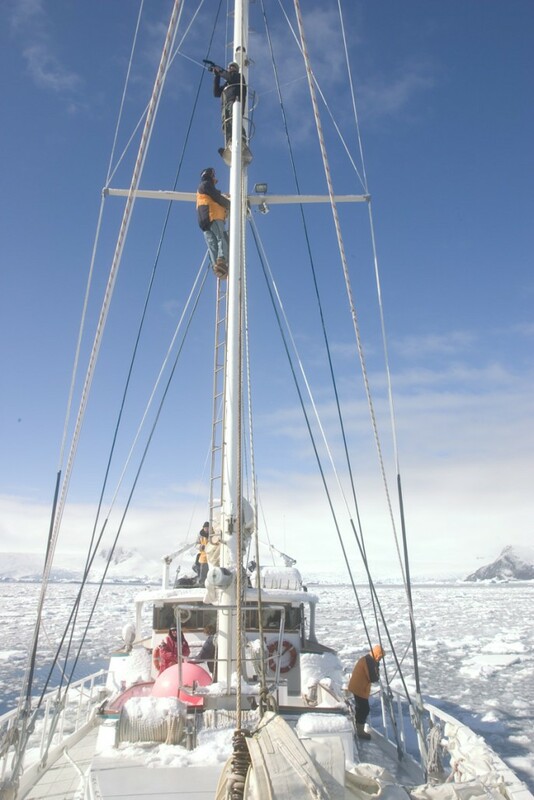 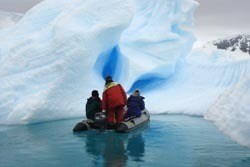 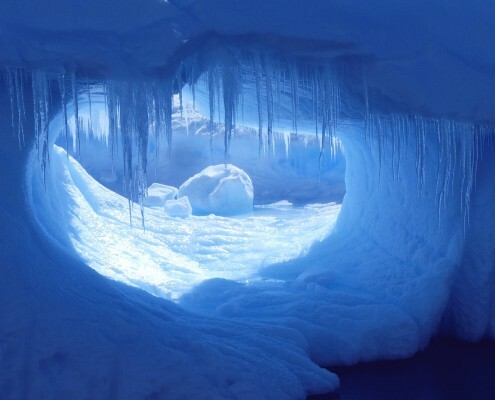 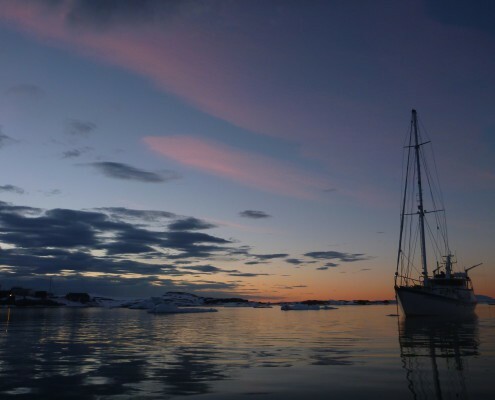 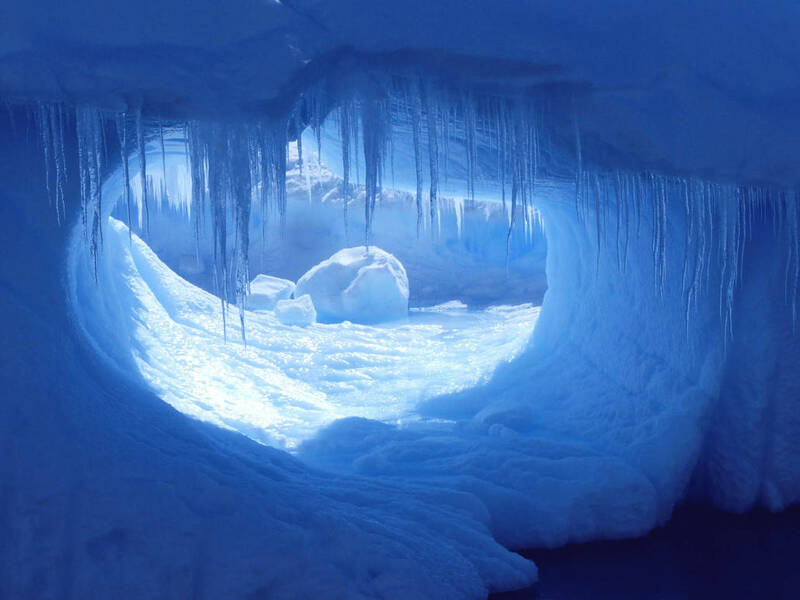 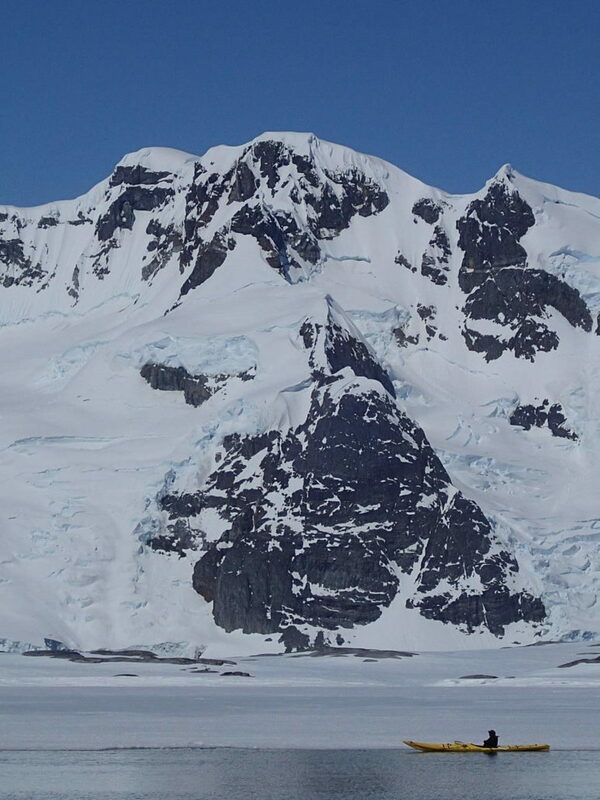 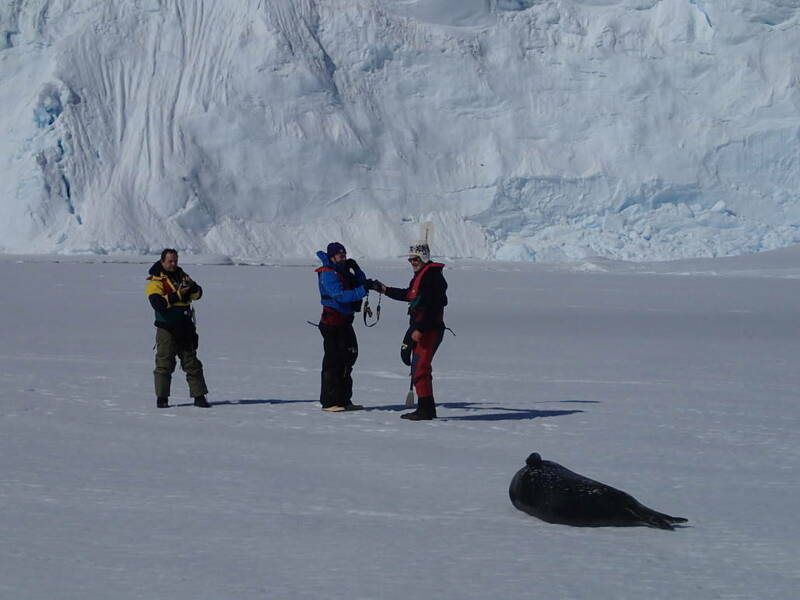 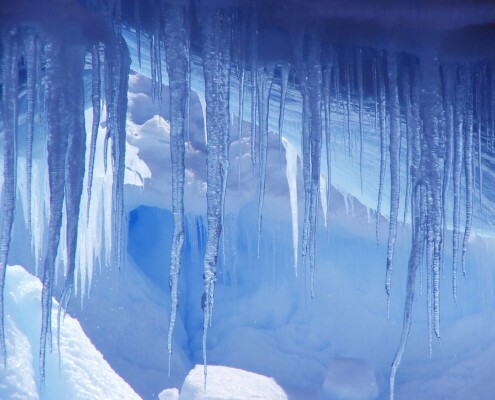 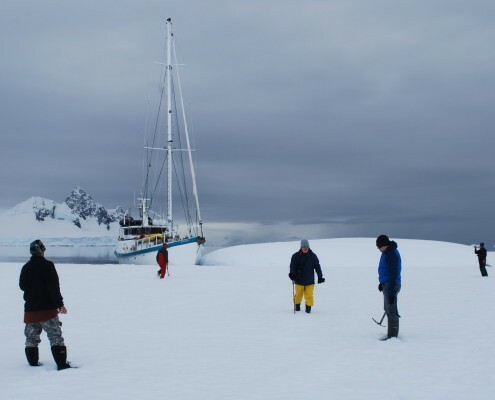 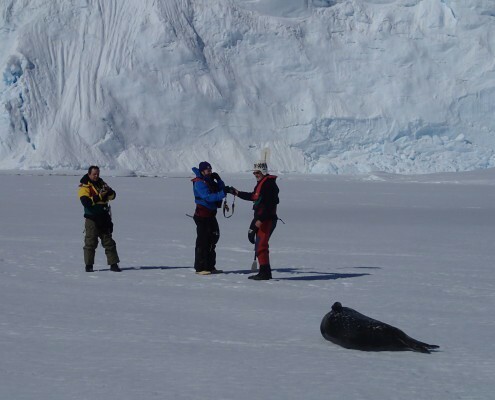 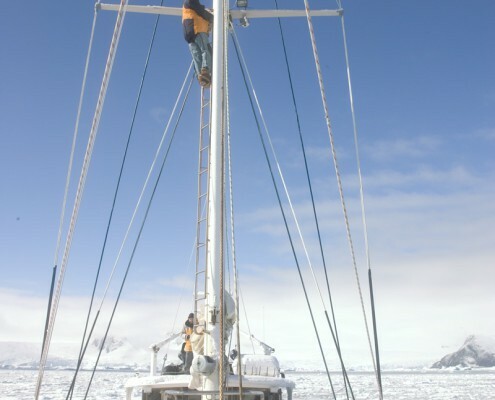 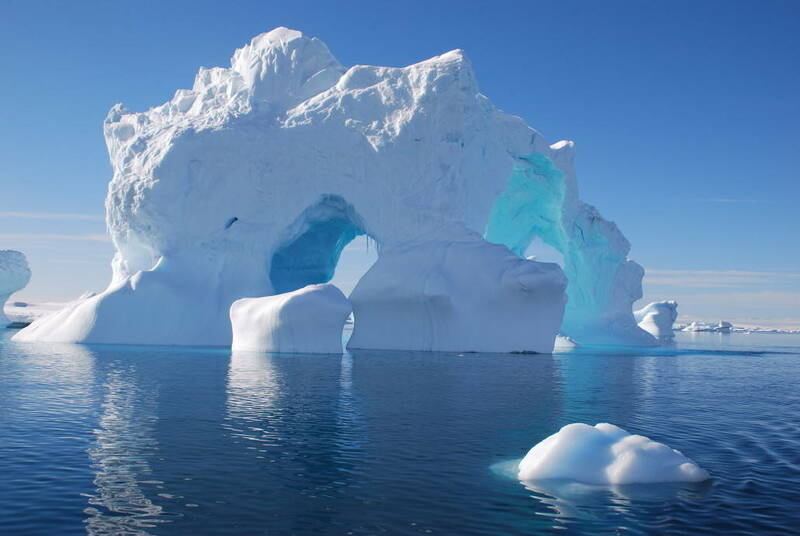 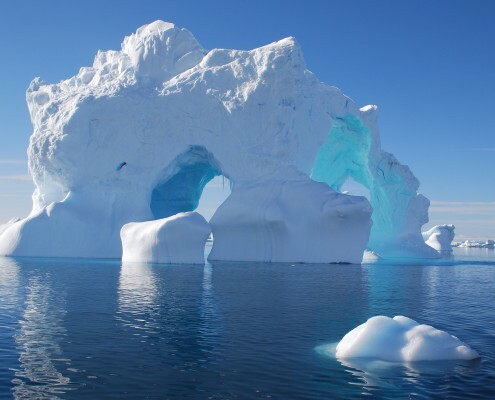 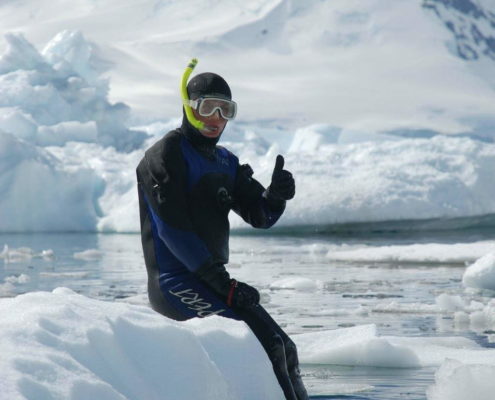 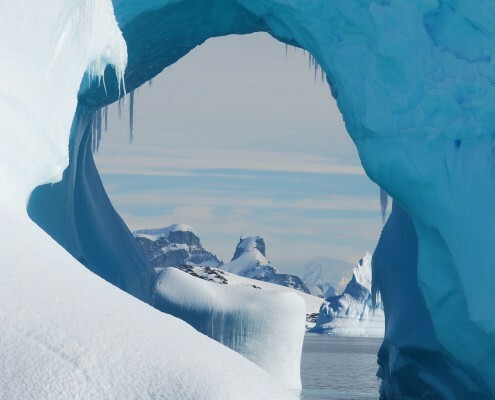 Our aim is to help you fulfil your Antarctic dream. 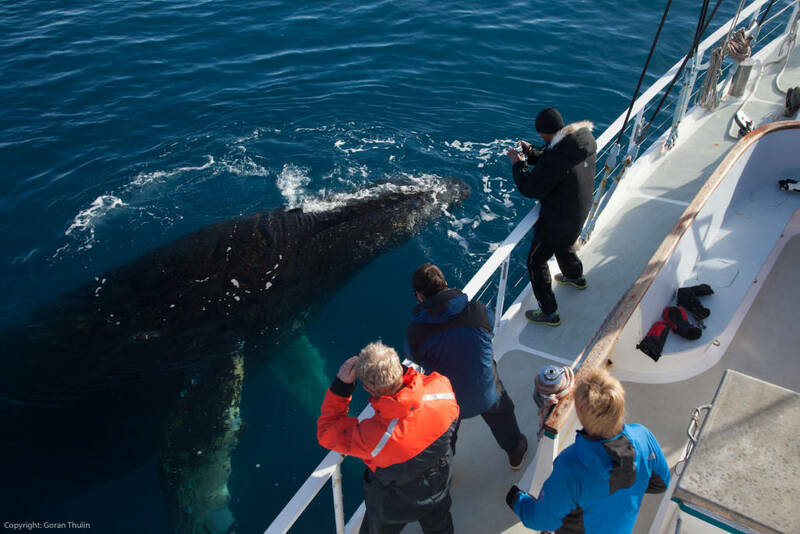 Come count yourself as one of those privileged visitors……. 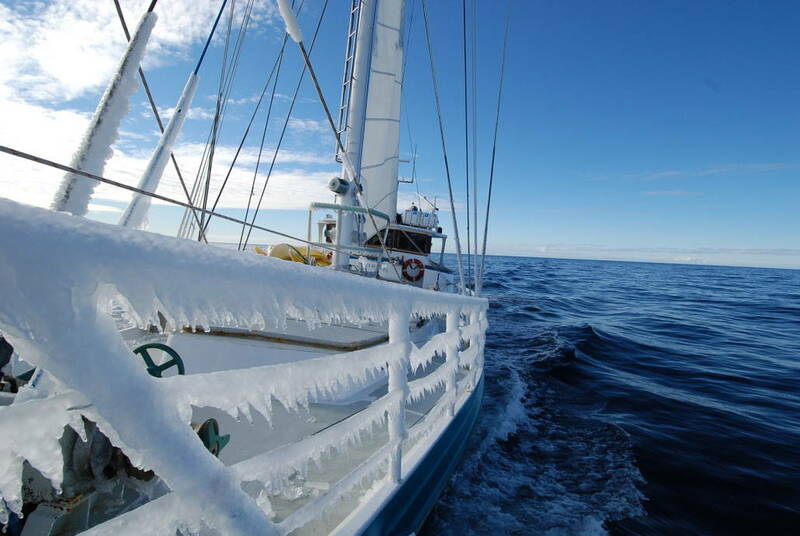 Any time from November through the southern summer until April. 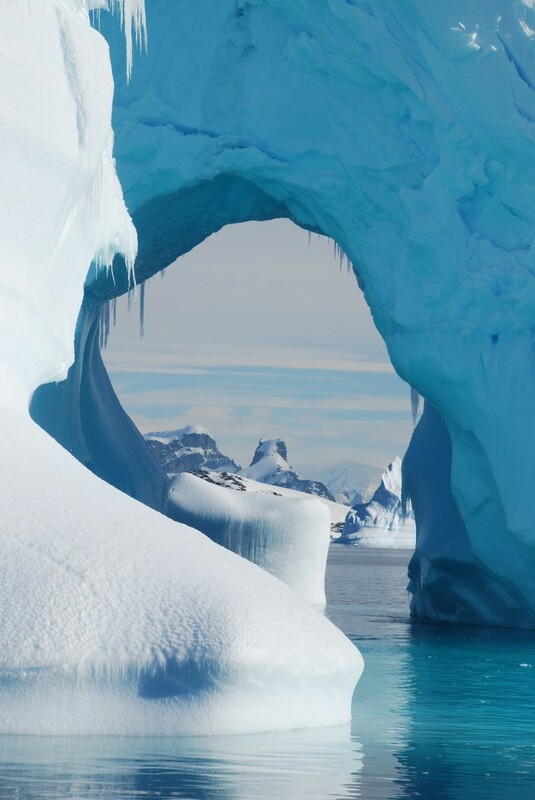 21 days ex Ushuaia (Argentina).